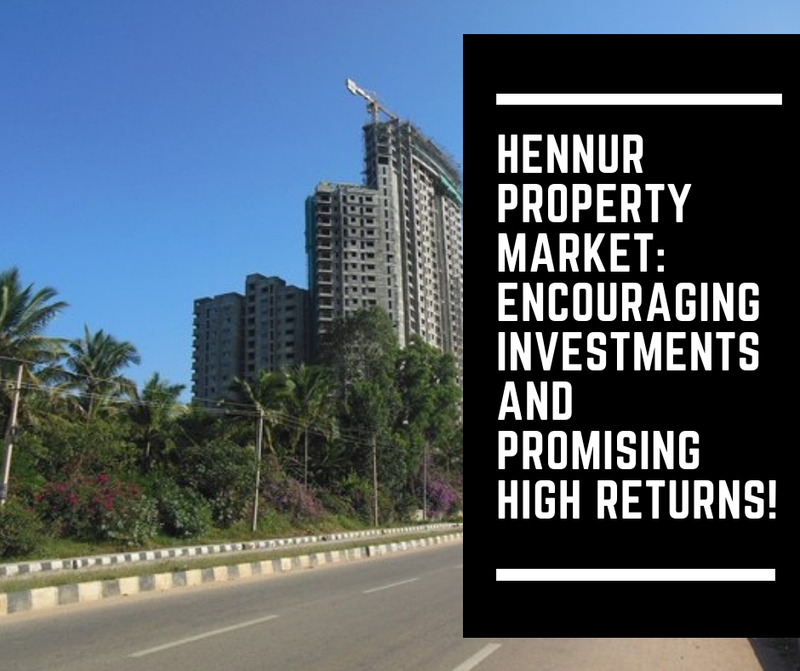 Hennur Property Market: Encouraging investments and promising high returns! Expanding in every direction, today Bangalore has turned into a megacity. 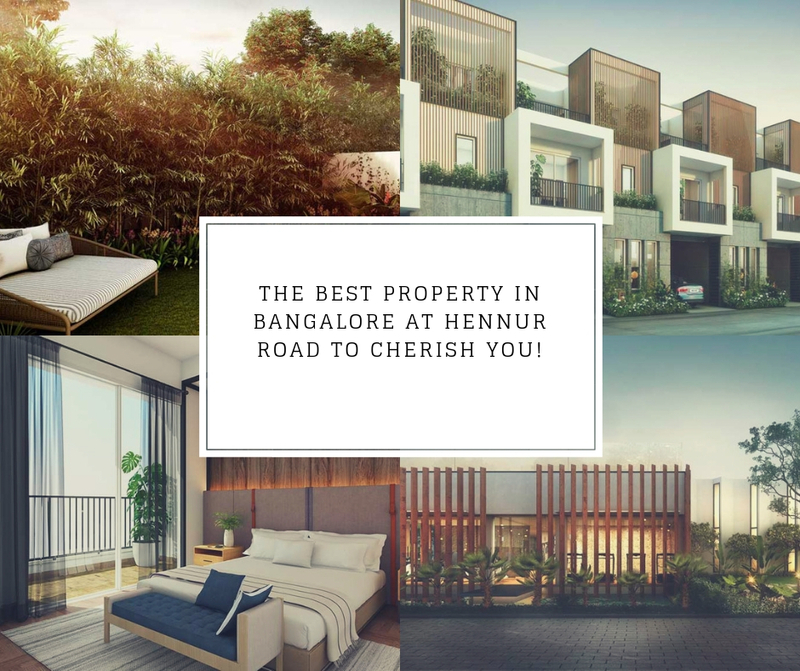 In the cities new northern periphery lies the prominent and rapidly-developing region of Hennur. The region is directly linked to the Kempegowda International Airport through Hennur Road. Wide network of roads and the regions proximity with major commercial hubs has aided the regions constant capital growth. Hennur is a still developing area with development projects like widening of existent roads and building of new roads aim to brighten it future. The surrounding areas of the region include Banaswadi and HBR Layout, that have higher property prices as compared to Hennur. The affordable land prices have encouraged developers to create ultra-premium properties that not only bring them high profits but also fulfil the demand for premium properties at reasonable rates. Hennur boasts of numerous schools and other social amenities. 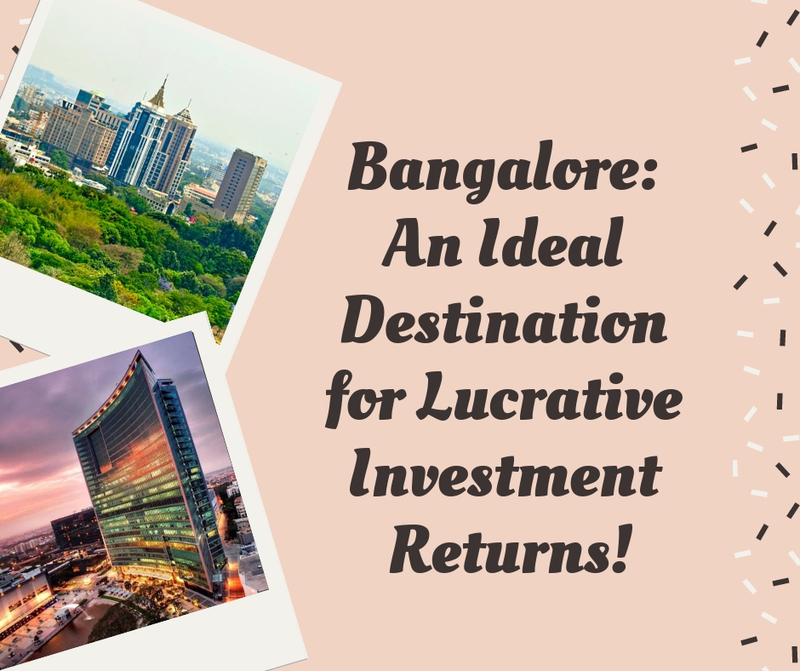 With the improvement of physical infrastructure in the region the regions connectivity with surrounding areas like Embassy Manyata Business Park, Koramangala, International Tech Park (ITPB), Whitefield, KIADB Industrial Area, etc. will increase many folds. The region is served by BMTC Volvo buses and other modes pf public transports. Though the region faces some basic problems like water supply, good future can be expected of the investments made in the region. For people with a passion for ultimate luxury and comfort, Assetz Property Group has created the ultimate residential complex that is complemented by its lavish set of amenities. The project, Assetz Soul and Soil offers you expansive variations of 3 and 4 BHK apartments. The beautiful high-rise towers of the estate have a keenly designed internal courtyard that gives it a stack effect and keeps them naturally cool. The apartments span over an area ranging from 2182 sq.ft. to 2532 sq.ft. and have prices ranging from Rs. 1.92 crores to Rs. 2.22 crores. The Alfresco living promised in the apartments have a private garden space, walking wardrobes, skylights and more in every abode. Amenities offered to the residents include, clubhouse, swimming pool, gym, security, etc. Experience pure luxury and comfort at Kolte Patil Raaga. The magnificent estate offers well furnished 2 and 3 BHK apartments optimally designed for performance and finesse. The apartments span over an area ranging from 938 sq.ft. to 1271 sq.ft. and have prices ranging from Rs. 45.49 lakhs to Rs. 61.64 lakhs. The reasonably priced apartments have been fitted with best in class fixtures including vitrified floorings, flush doors, aluminium window frames, and more. The residential blocks have lush green landscapes surrounding them. Well-known Kolte Patil Developers are the presenters of this project. Amenities provided by the developers include, intercom, clubhouse, swimming pool, ATM, kids’ play area, gymnasium, basketball court, meditation centre, and more.